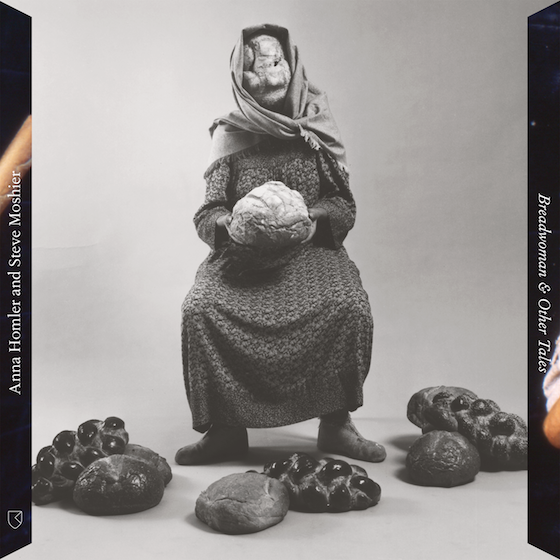 Anna Homler and Steve Moshier - Breadwoman & Other Tales - February 5, 2016 - RVNG Intl. This entry was posted in RVNG Intl., Videos and tagged Breadwoman, Anna Homler, Steve Moshier, ReRVNG. Bookmark the permalink.